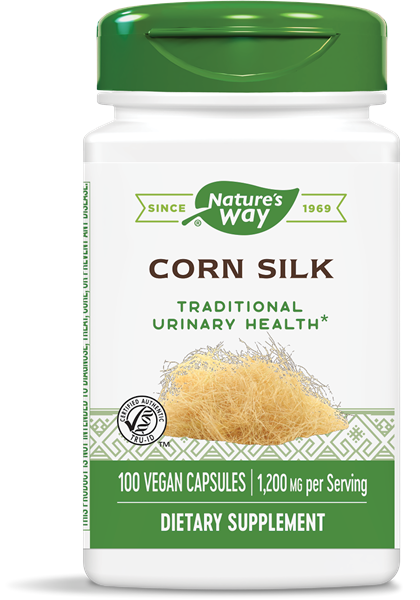 Corn Silk / 100 Caps - Nature's Way®. Herbal preparations for the bladder and urinary tract. Take 3 capsules daily with food or water. If pregnant, nursing or taking any medications, consult a healthcare professional before use.